The new book series World Geomorphological Landscapes aims to be a scientific library of monographs that present and explain physical landscapes across the globe, focusing on both representative and uniquely spectacular examples. 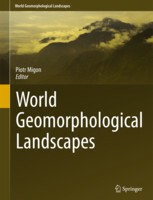 Each book contains details on geomorphology of a particular country or a geographically coherent region. The content is divided into two parts. 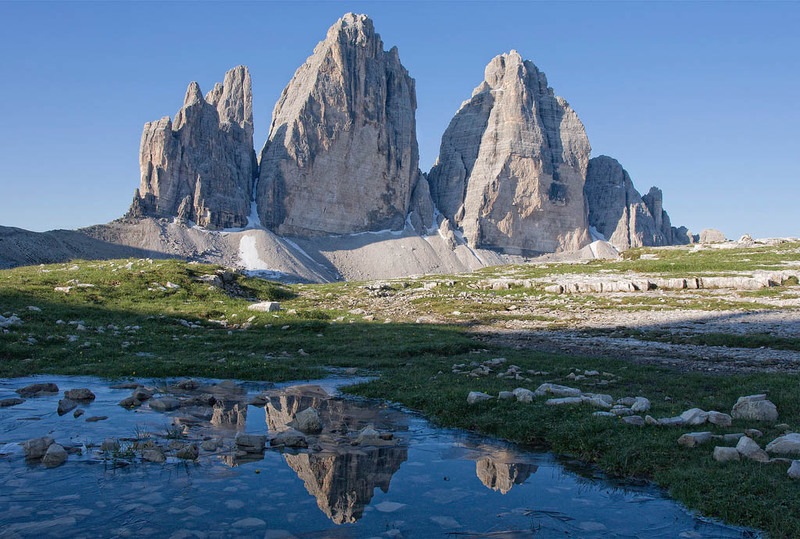 Part one contains the necessary background about geology and tectonic framework, past and present climate, geographical regions, and long-term geomorphological history. The core of each book is however succinct presentation of key geomorphological localities (landscapes) and it is envisaged that the number of such studies will generally vary from 20 to 30. There is additional scope for discussing issues of geomorphological heritage and suggesting itineraries to visit the most important sites.